BBC Studios is a global creative powerhouse for the development, production and distribution of bold, British, content. 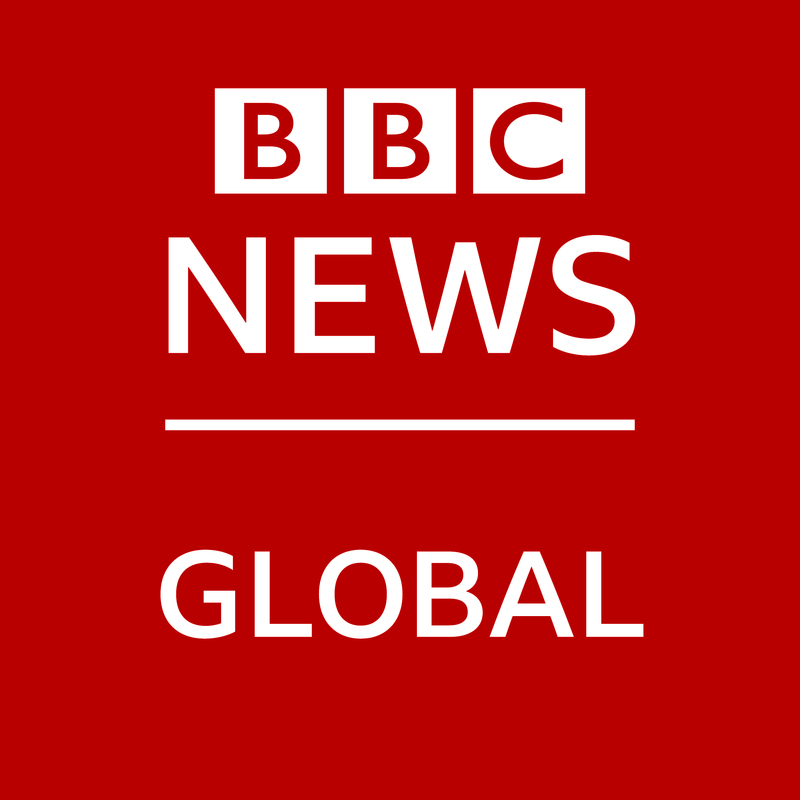 With a turnover of around £1.4 billion, we aim to bring customers and audiences across the world distinctive and high quality content covering a range of specialisms, through a unique combination of BBC editorial values, cutting edge craft, and access to diverse talent across all markets. 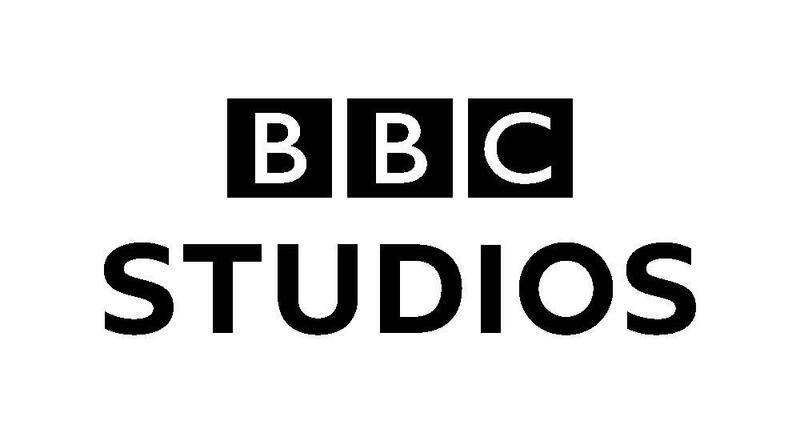 BBC Studios was formed from a merger of two companies in April 2018. We are now seeking a new HR Co-ordinator to support the HR team with central support for day-to-day HR administration and with projects arising from the merger. As an HR Co-ordinator, you will be responsible for providing central administrative support on key HR Operations processes including aspects of the ‘people lifecycle’, monthly payroll, and MI reporting. 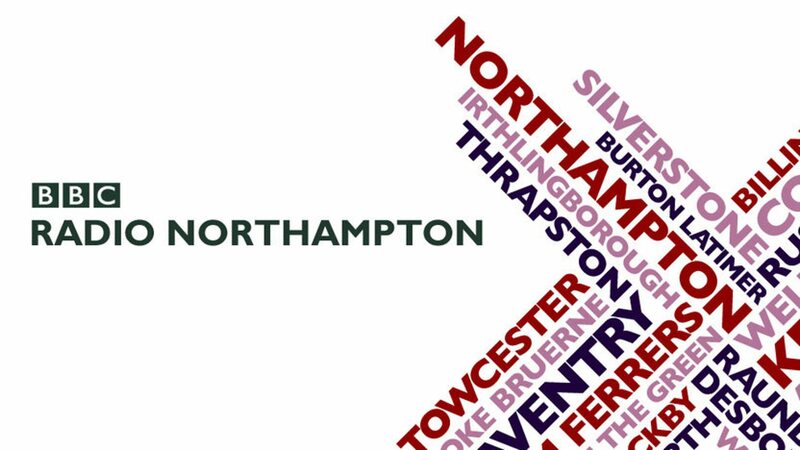 A main aspect of this role will be to ensure the consistency and accuracy of BBC Studios data held in all HR related systems, and support the Head of HR Operations as we work through merger activities relating to our HR systems, processes and data. You will also provide support for our freelance population of contractors, agency temps and ‘contingent workers’; and assist other members of the HR team with employee relations issues. You'll bring experience providing administration support (ideally in HR) with the ability to prioritise your own workload effectively, co-ordinate activities and conflicting demands to ensure that tight deadlines are met. You'll have brilliant organisational skills, with strong attention to detail and accuracy. You'll also bring excellent communication skills with the ability to work well and build relationships with range of people at all levels. Benefits - We offer a competitive salary package, a flexible 35-hour working week for work-life balance and 26 days holiday with the option to buy an extra 5 days, a defined pension scheme and discounted dental, health care, gym and much more.